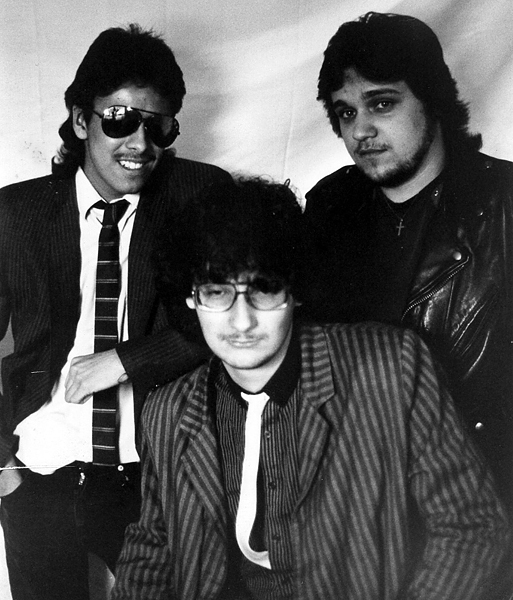 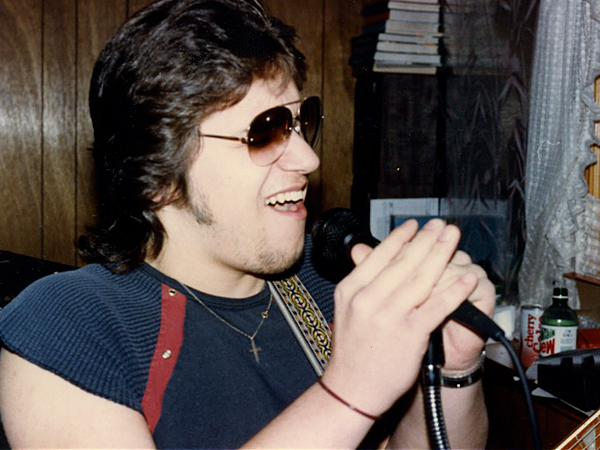 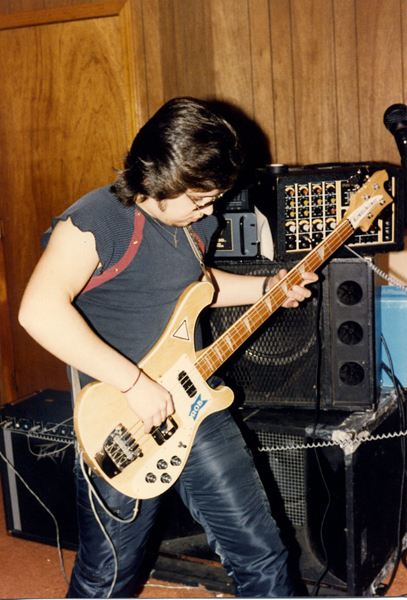 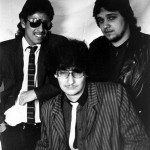 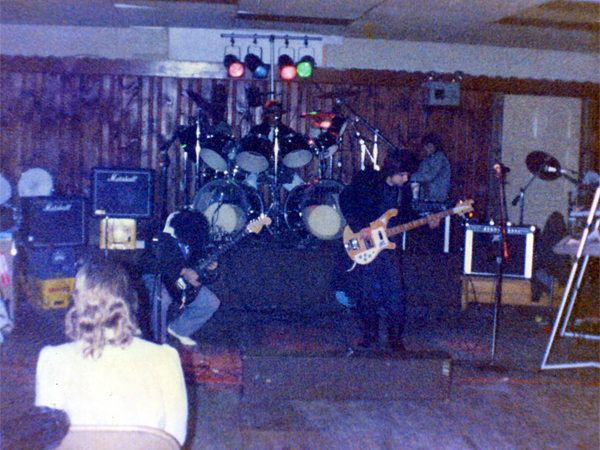 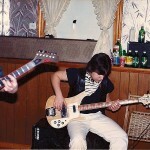 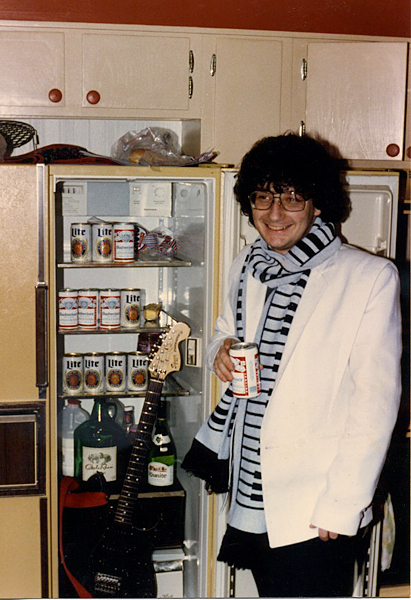 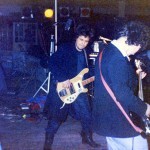 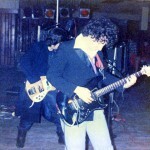 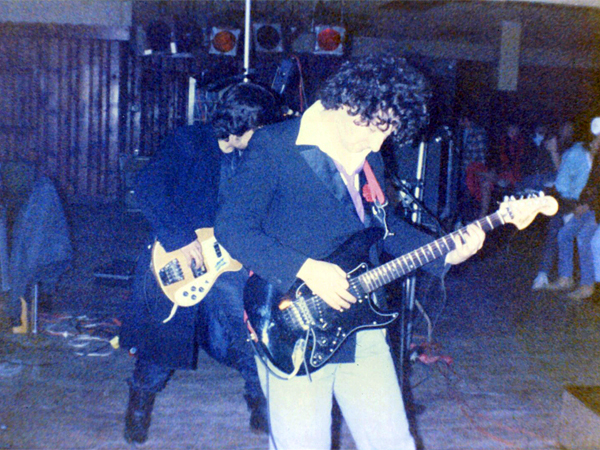 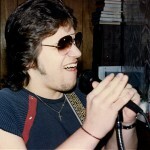 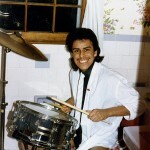 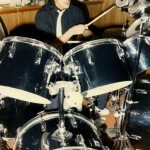 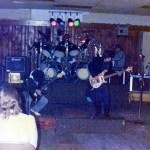 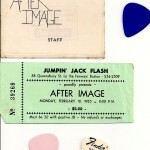 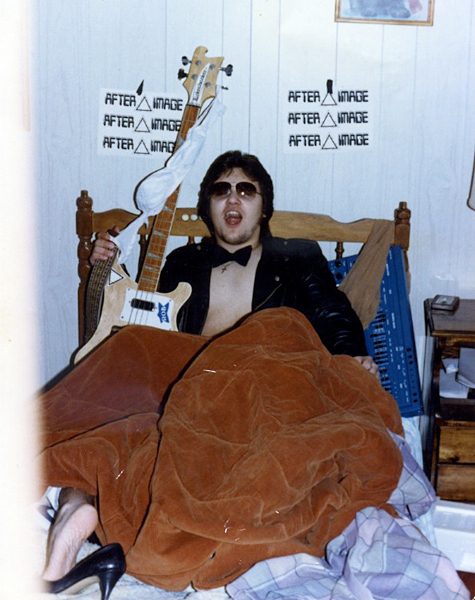 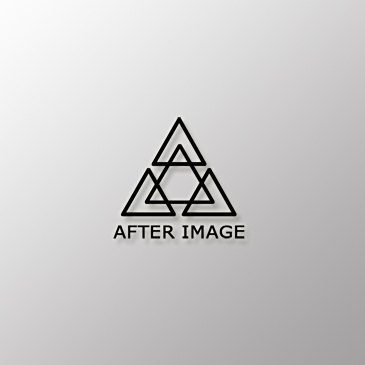 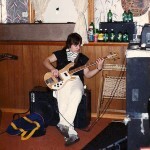 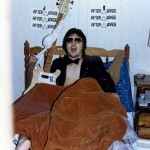 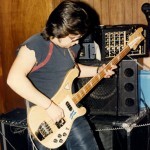 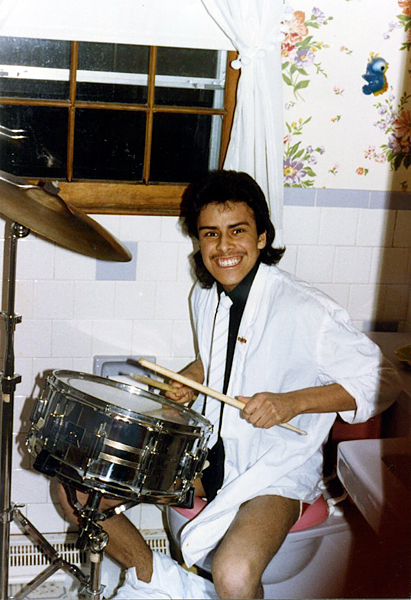 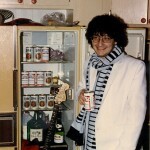 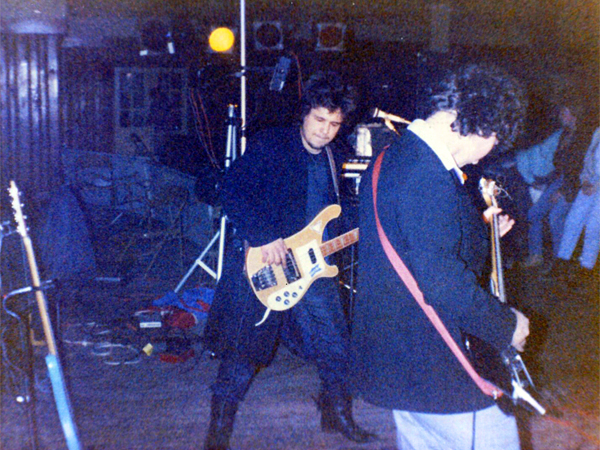 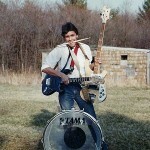 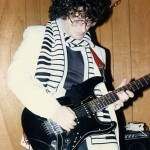 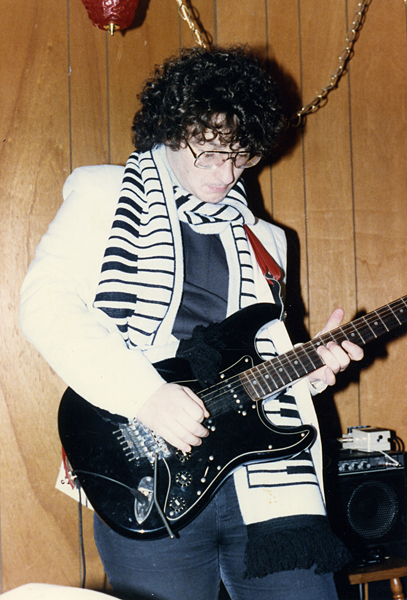 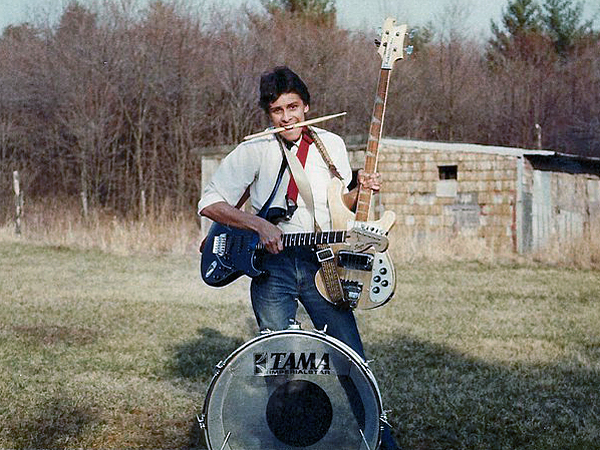 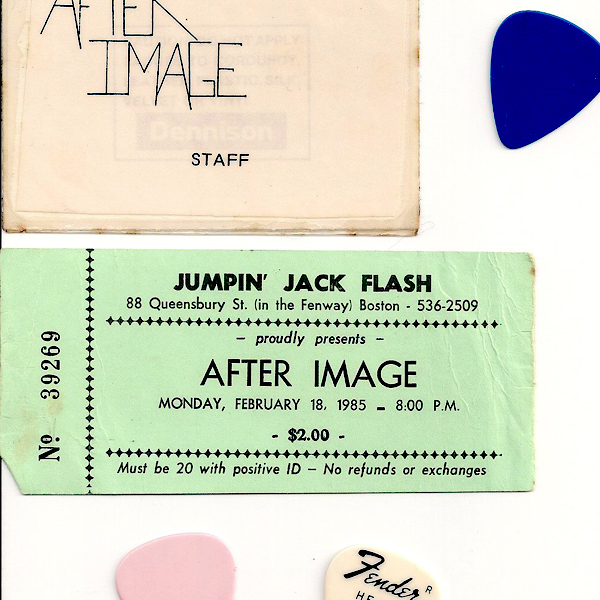 – From 1983 to 1985 I played bass, keyboards and sang lead vocals for After Image. 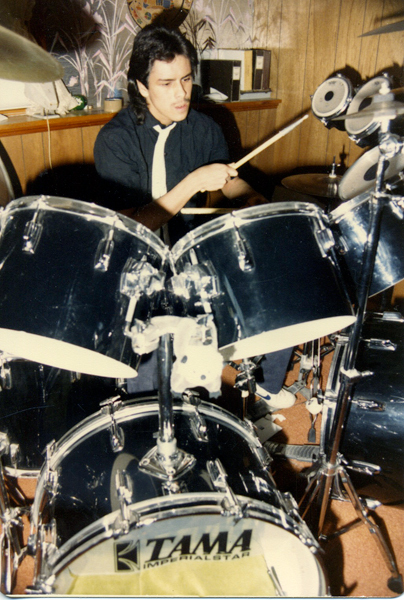 We were starry-eyed kids who actually intended to grow up and become RUSH. 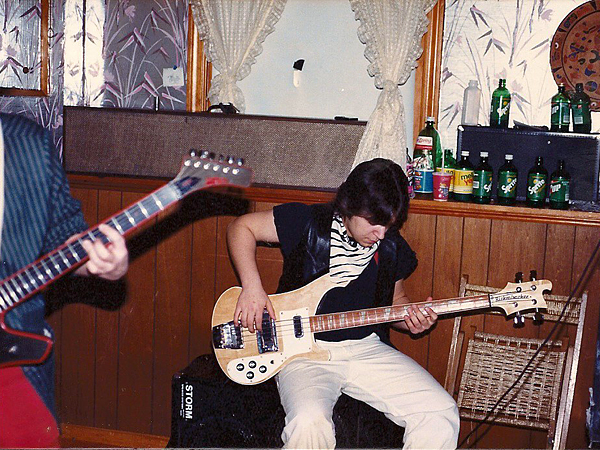 “Position High” was one of the first professionally recorded tracks we did in a “real studio.” Produced by Chris Martin (bassist for Jon Butcher Axis), the track received airplay on the local hard rock station and was well received. 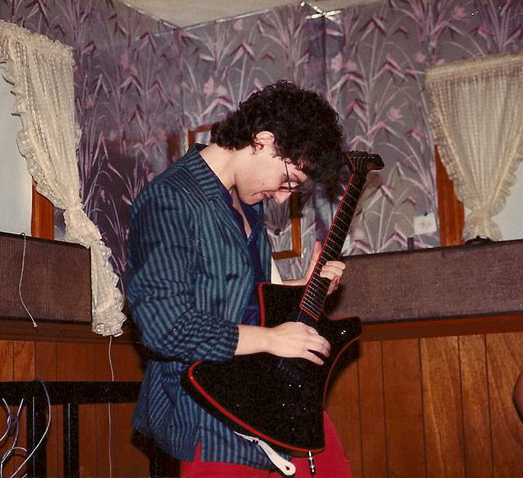 As a young teen it was quite an exciting time for me. No pristine master of Position High exists (as far as I know) so I leave you with a version I recorded from the radio on a boom-box cassette player back in the day. 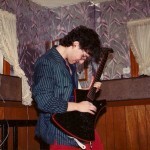 The beginning is a little garbled but still it’s a good listen IMHO.